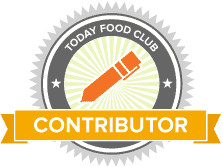 This is a sponsored post written by me on behalf of HERSHEY® for SheSpeaks. All opinions are 100% mine. It is all about the experience. Creating fun Valentine’s Day cards is an annual tradition in our family. 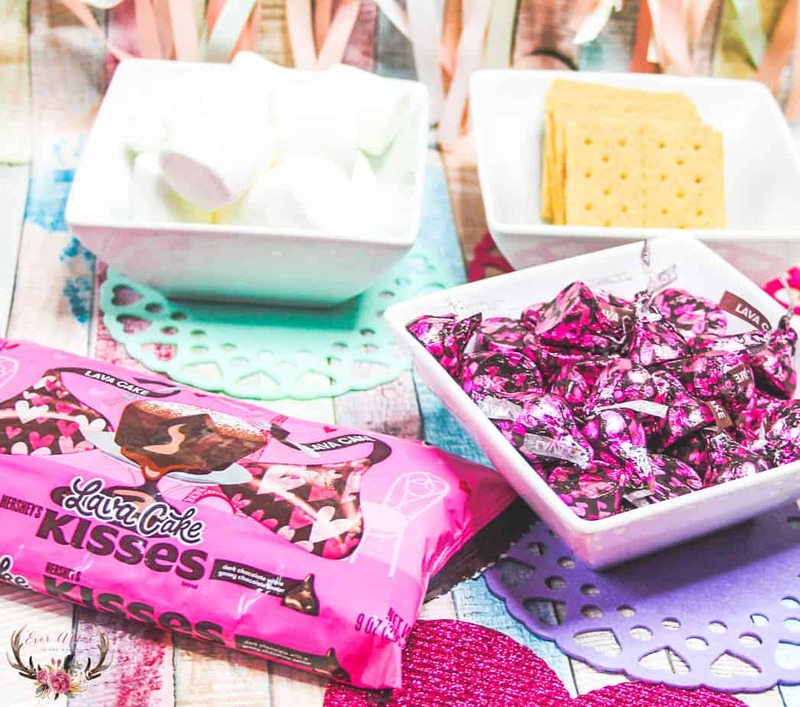 We knew we wanted to incorporate NEW HERSHEY® Lava Cake KISSES chocolates from Walmart because they are made with real HERSHEY® rich, creamy chocolate. 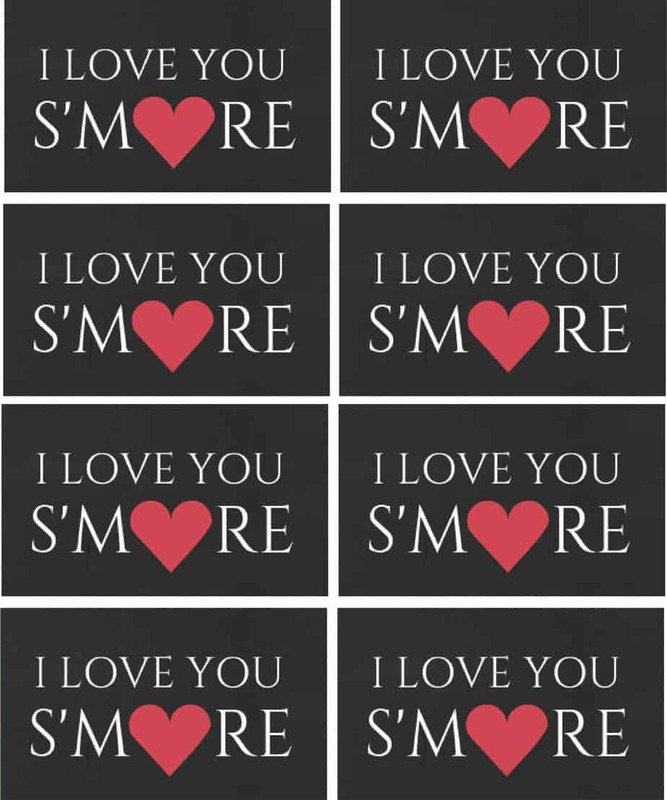 Download the gift tags here. 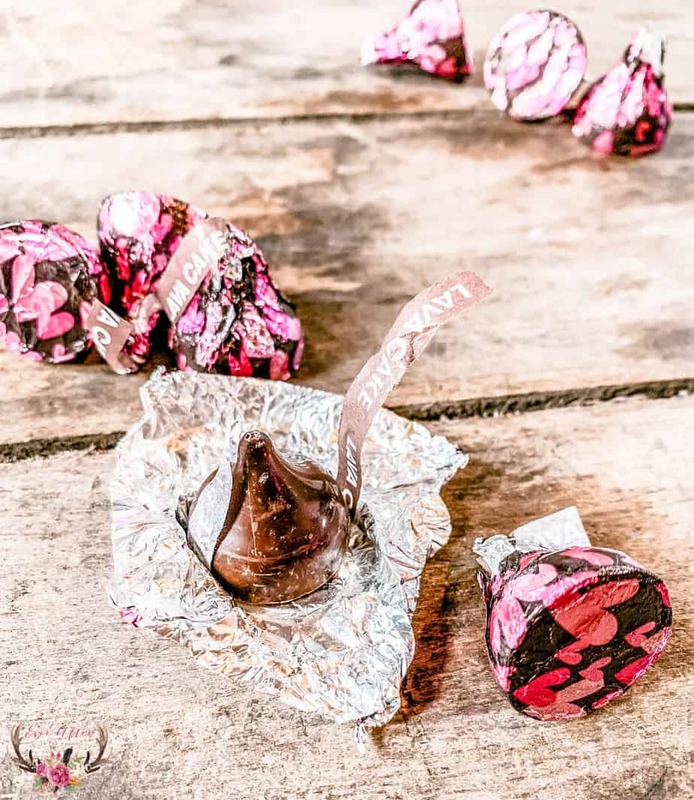 We enjoy all varieties of HERSHEY® KISSES chocolates but these HERSHEY® Lava Cake KISSES chocolates are exceptional. They are beautifully packaged with attention to detail and the soft chocolate middle is decadent. A delicious chocolate experience in an iconic little package. 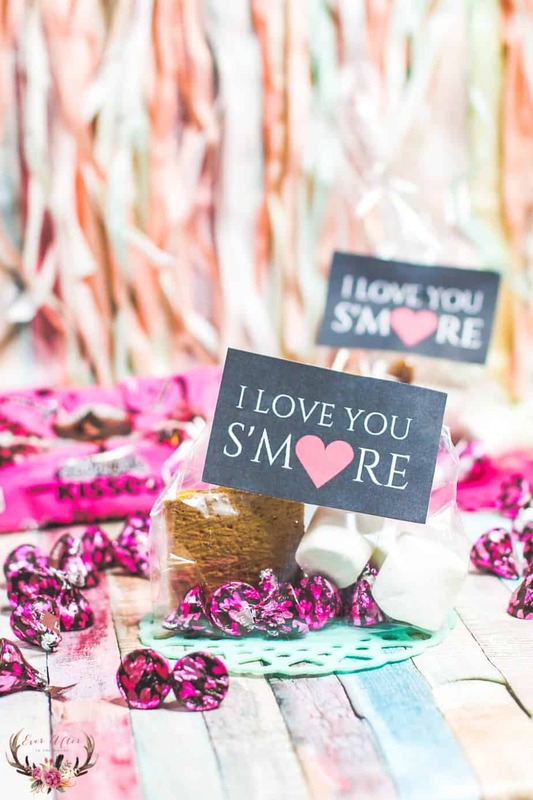 My children love to give their friends homemade Valentine’s Day cards and gifts each year. It is a great way for them to show their friends how much they care. It is something that I look forward to doing with them each year. 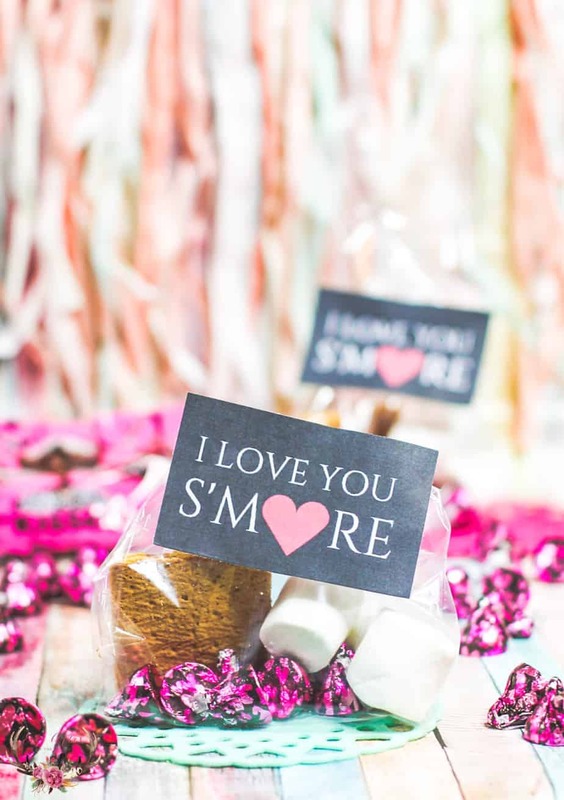 We love to eat s’mores during the summertime and thought it might be fun to bring that experience to their friends this Valentine’s Day. 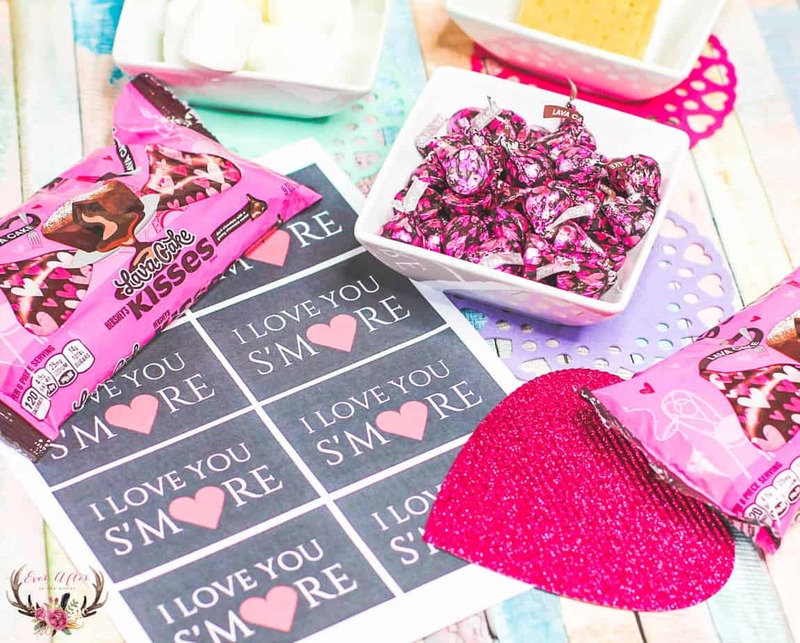 Be sure to look for HERSHEY® Lava Cake KISSES chocolates on your next shopping trip to Walmart. 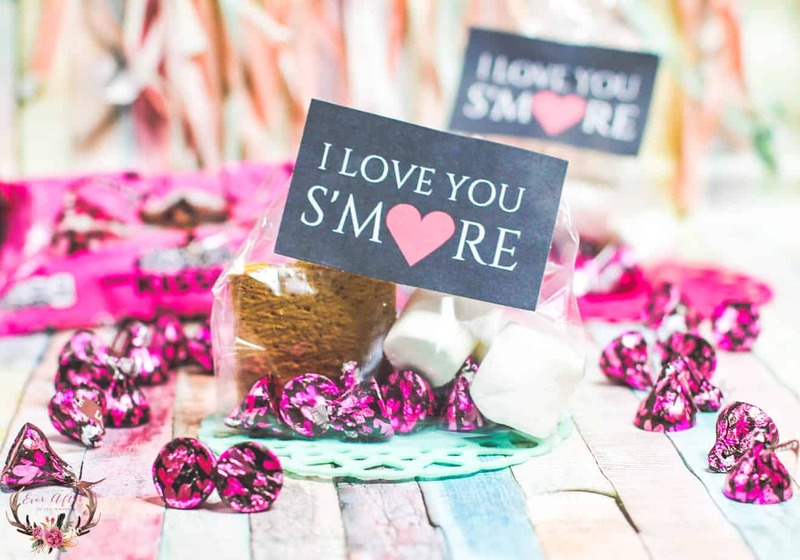 Pick up everything that you need at Walmart, the one-stop shop for all things Valentine’s Day to make gift-giving this Valentine’s Day a memorable one.